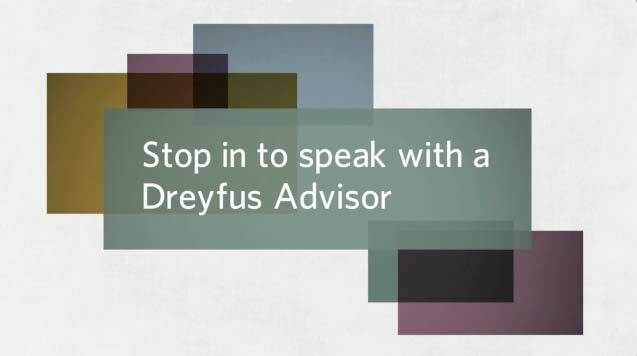 Asset management company Dreyfus wanted to put up video signage facing out from their retail offices. To that end, I designed a series of animations to run on continuous, 24-hour rotation. I supervised – but did not execute – the FX.